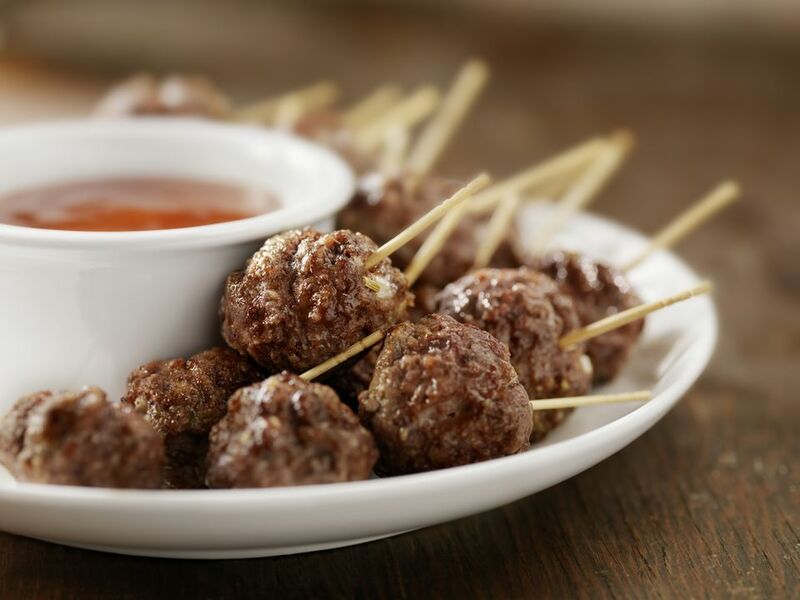 If you use your own homemade meatballs, brown them first in the oven or skillet. To bake homemade meatballs, line a baking pan with foil and bake at 375 F for about 20 minutes. Or, try this recipe for Baked Meatballs. Put meatballs in slow cooker. Heat on low until thoroughly heated through about 4 hours. Stir a few times during the cooking process to incorporate sauces.